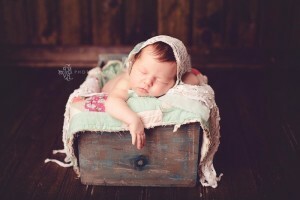 Meghan Vail Photography is a newborn, maternity, children, and family photographer based in the Orlando, Florida area. 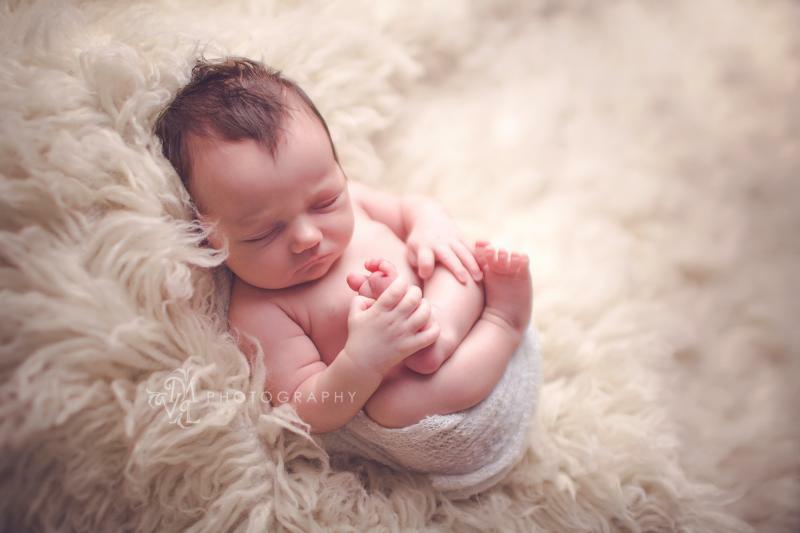 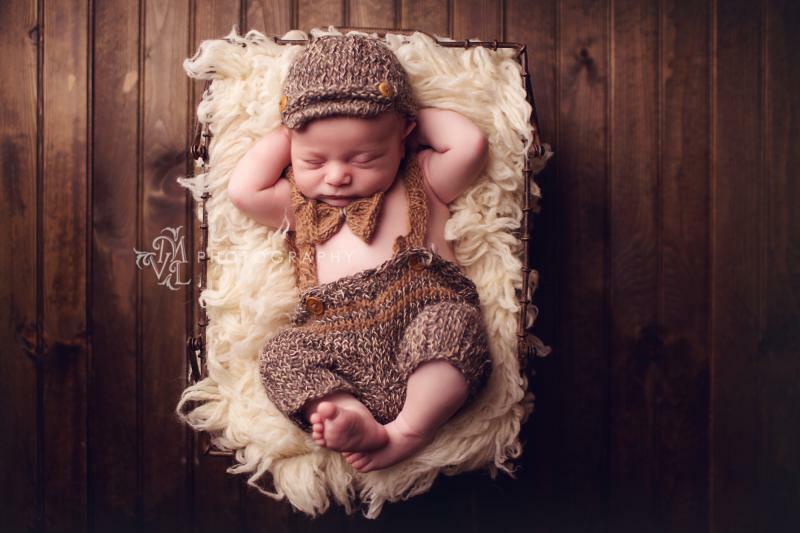 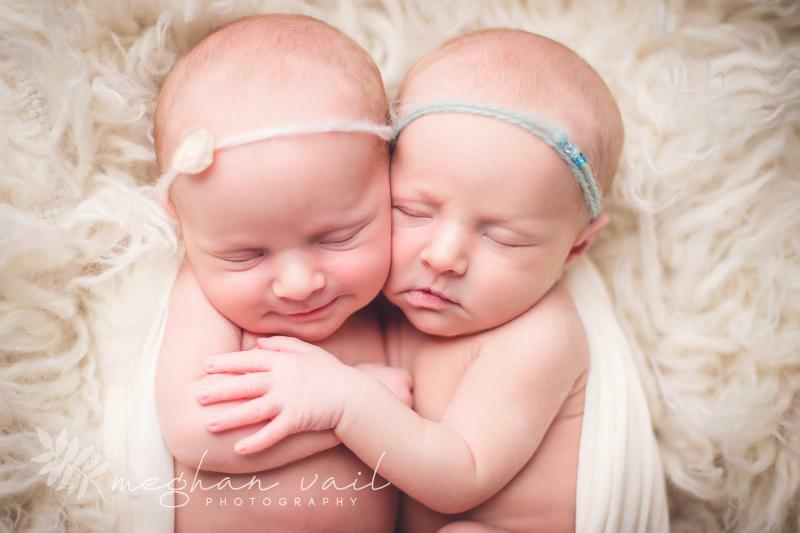 Newborn sessions are done in the Winter Park studio when the baby is between 5-14 days old. All props are provided by Meghan Vail Photography, and each session is carefully and specially styled and designed with the client in mind. 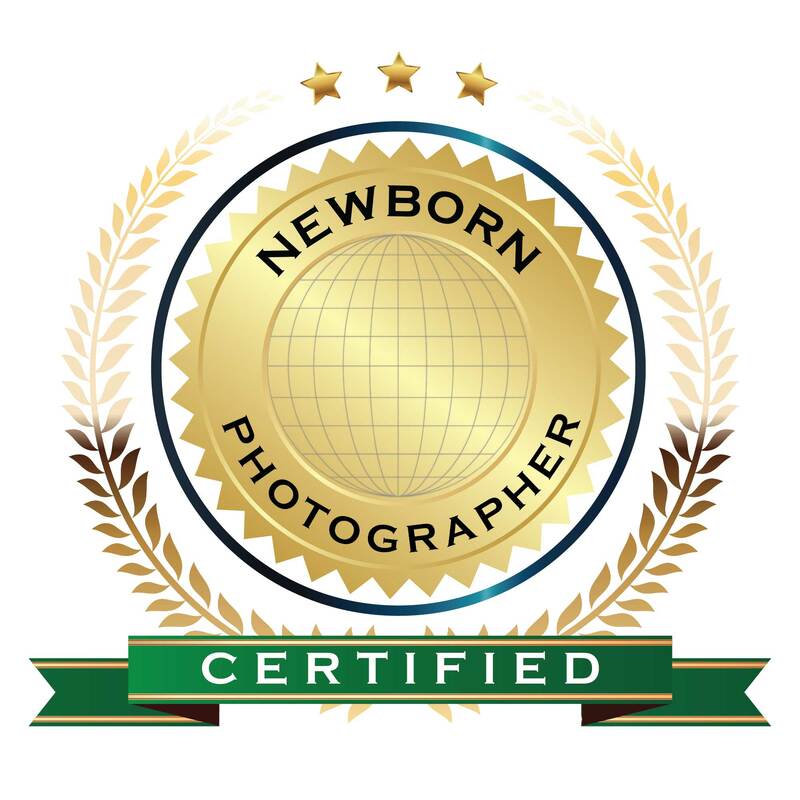 Meghan has attended many newborn photography workshops, and has learned and worked with some of the best newborn photographers in the industry to ensure that the photographs are works of art, and the safety of the baby is the number one priority. 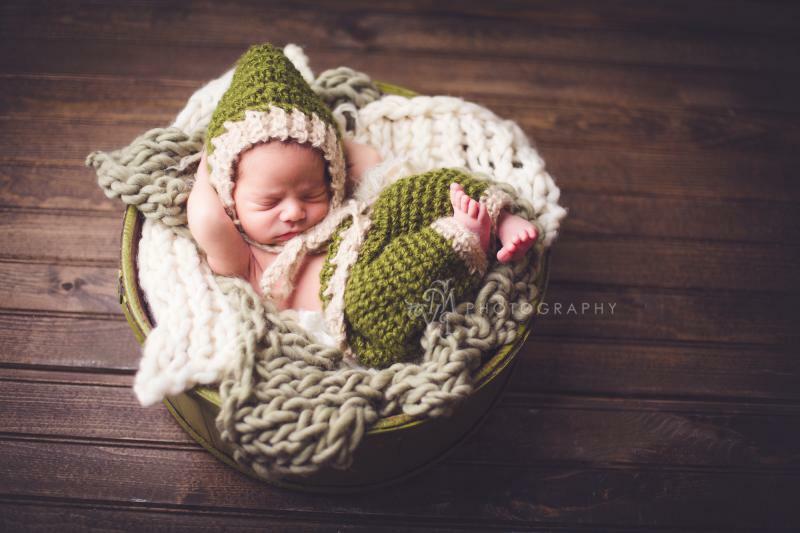 Meghan Vail Photography looks forward to hearing from you to plan your expectant little one’s first photos!